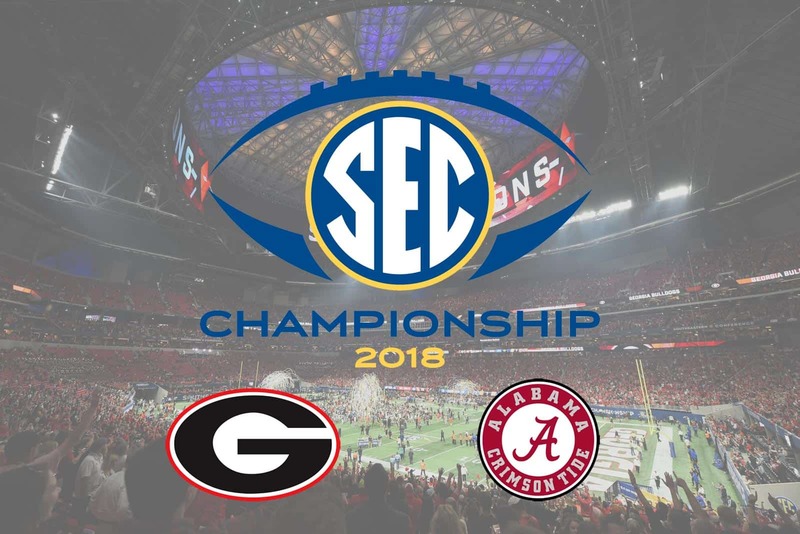 The 2018 SEC Championship Game is set with the Georgia Bulldogs taking on the Alabama Crimson Tide on Saturday, Dec. 1 at Mercedes-Benz Stadium in Atlanta, Georgia. Georgia and Alabama met just about 11 months ago in the College Football National Championship in Atlanta, which we all remember. Georgia lost 26-23 in overtime. Two seasons prior, Alabama stormed into Athens in 2015 and steamrolled Georgia in a rain-soaked affair, 38-10. Kirby Smart coached in that game, but in crimson-colored attire. And then there was the 2012 SEC Championship Game, the first time the two schools had met in a title game setting. That game was also a stomach-turner. Quarterback Aaron Murray drove the Bulldogs the length of the Georgia Dome with a chance to win it in the final seconds. But a tipped pass found Chris Conley’s hands short of the goal-line. With no timeouts left, time expired on Georgia and the Crimson Tide slipped by, 32-28. Kirby Smart and Alabama celebrated. 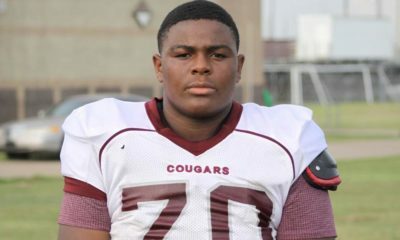 The 2012 and 2015 Georgia-Alabama games are still often discussed, but the National Championship loss is still fresh on the mind. 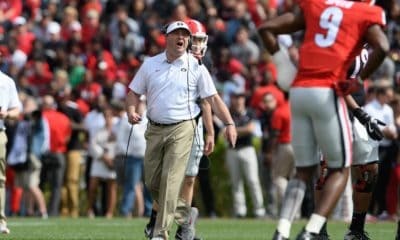 Georgia has a chance to exact a little measure of revenge on Saturday and claim their first back-to-back SEC Championships since they won three in a row from 1980 to 1982. A Georgia win could possibly propel them to the College Football Playoff for the second-consecutive season. A loss would most likely put them in the Sugar Bowl against a team from the Big 12, likely Texas. 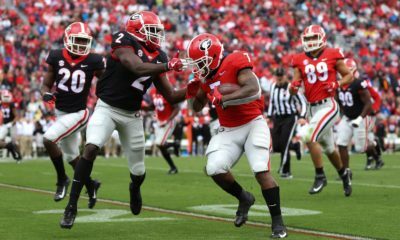 The Georgia Bulldogs won the East Division title with a 7-1 record (11-1 overall), two games ahead of the rival Florida Gators in the standings. Georgia will be playing in its seventh title game and they’ve won three previously (2002, 2005, and 2017). Alabama finished the regular-season 8-0 in the SEC and 12-0 overall. The Crimson Tide are making their 12th SEC Championship Game appearance, winning in 1992, 1999, 2009, 2012, 2014, 2015, 2016. OddsShark currently lists the Alabama Crimson Tide as a 13-point favorite in the game, and most pundits are picking the Tide to defeat the Bulldogs. Georgia-Alabama tickets are readily available, and the get-in price is currently about $330 per ticket with no fees and free shipping.